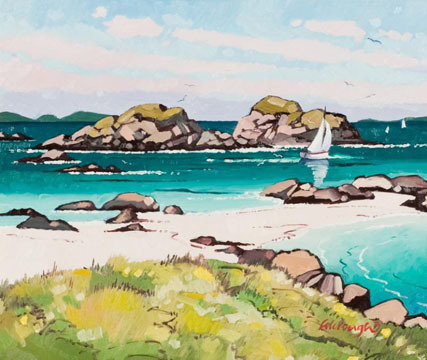 Frank Colclough was born in Wick, Caithness and after taking Higher art in Edinburgh, moved to London. 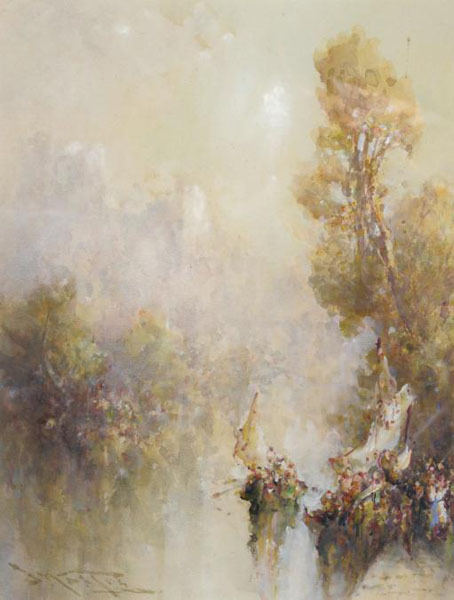 He worked as a designer draughtsman while studying art part time at Camberwell. 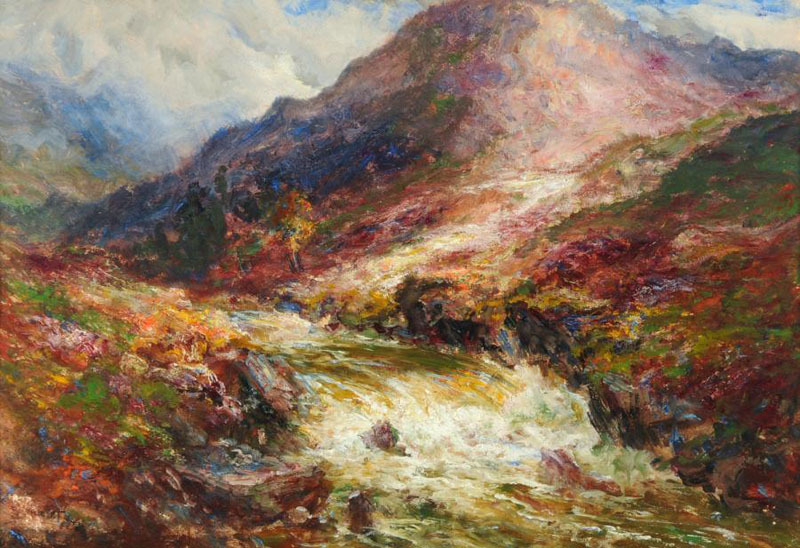 On returning to Scotland, he settled in Alloway and has worked as a professional artist since 1981. 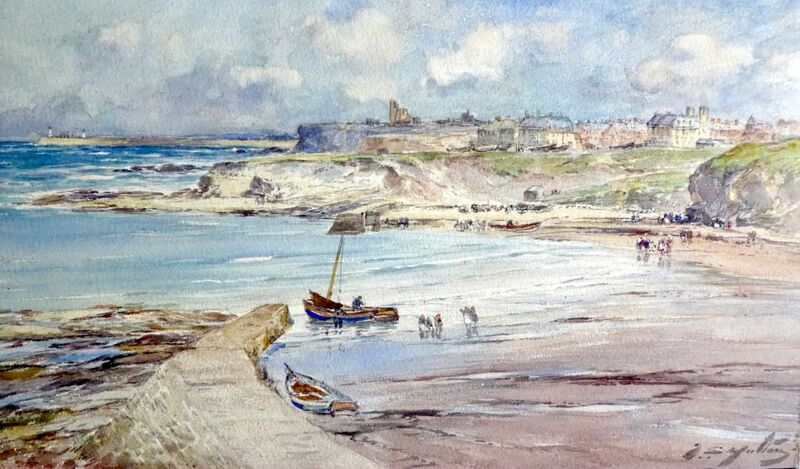 Frank Colcloughs early paintings were in watercolour but over the past few years he has moved into acrylic and oils. His inspiration for his work stems from his admiration of the Scottish Colourists` movement and this is reflected in his work, which now consists mainly of views of the West Coast of Scotland and colourful still life studies. 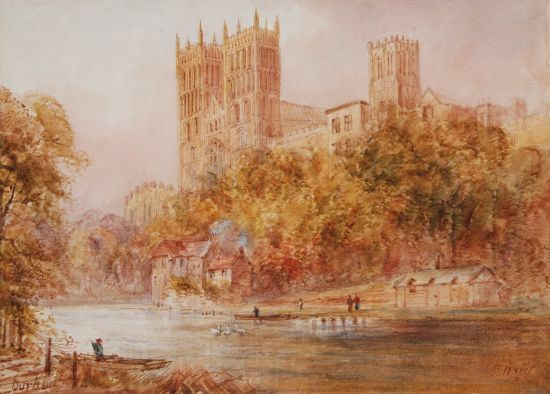 In recent years, Frank has successfully exhibited his work in many galleries throughout the UK. 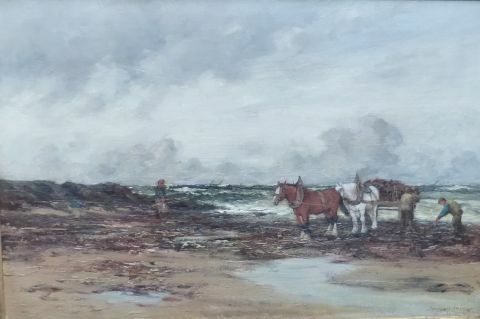 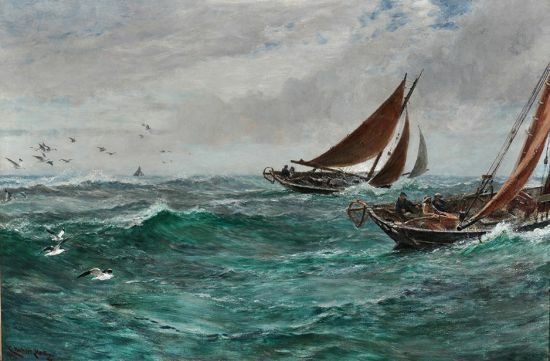 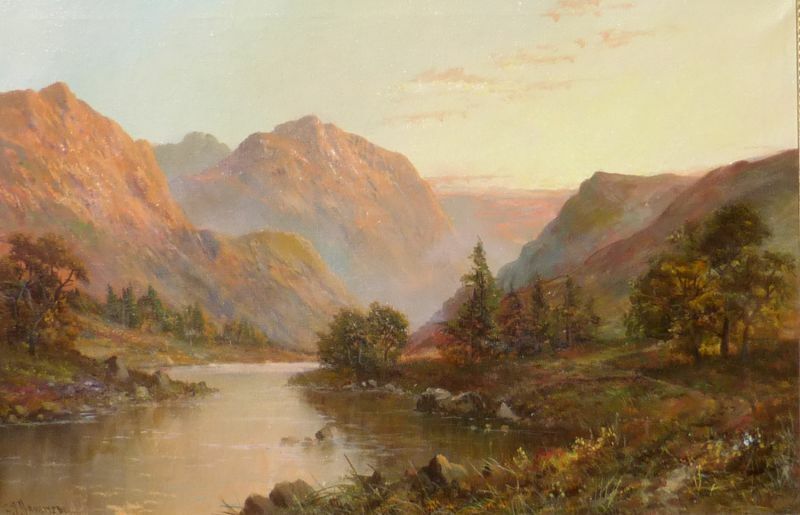 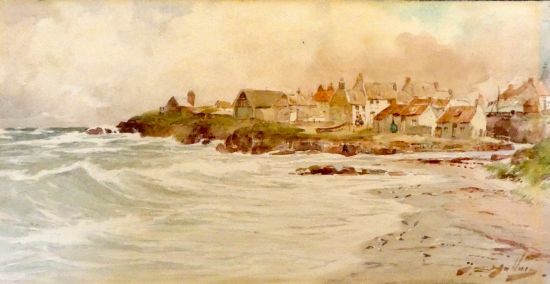 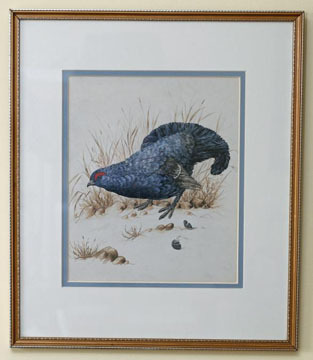 The South Ayrshire Council hold several of Frank`s watercolours in their collection.